Fundsters, there's a new voice at Barron's you should be paying attention to. 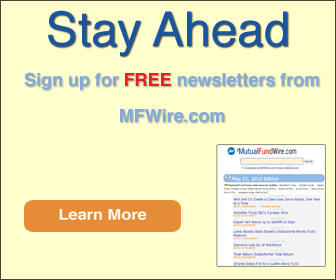 MFWire has learned that Chris Dieterich recently joined the publication as a staff writer and blogger focused on funds, especially ETFs. He now leads both the realtime "Focus on Funds" blog and the weekly "ETF Focus" column. Greg Bartalos, editor-in-chief of Barrons.com, declined to comment for this story. With Focus on Funds, Dieterich fills shoes left behind by Brendan Conway, who departed this summer and took a post at GSAM. Conway had masterminded Focus on Funds for more than two years. As for Dieterich, he hails from Regis University and the University of Missouri-Columbia. He joined Barron's sibling Dow Jones Newswires four years ago, before moving to the Wall Street Journal, another publication in the same family, last year. 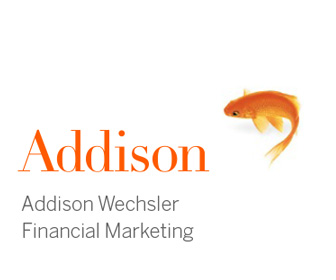 At the WSJ he served as a markets reporter, focusing on stocks and ETFs.